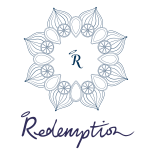 7 Jobs • "spoil yourself without spoiling yourself"
Redemption is fast becoming known for being London’s healthiest bar restaurant brand, serving up sugar-free, wheat-free, vegan dishes with an alcohol-free bar, with the motto: ‘spoil yourself without spoiling yourself’. 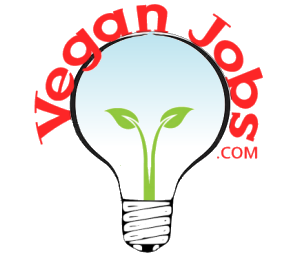 We regularly receive 5* reviews, we often appear on lists of cool vegan places in London, we have a large social media following, and our celebrity fans include Pixie Lott and Simon Amstell. 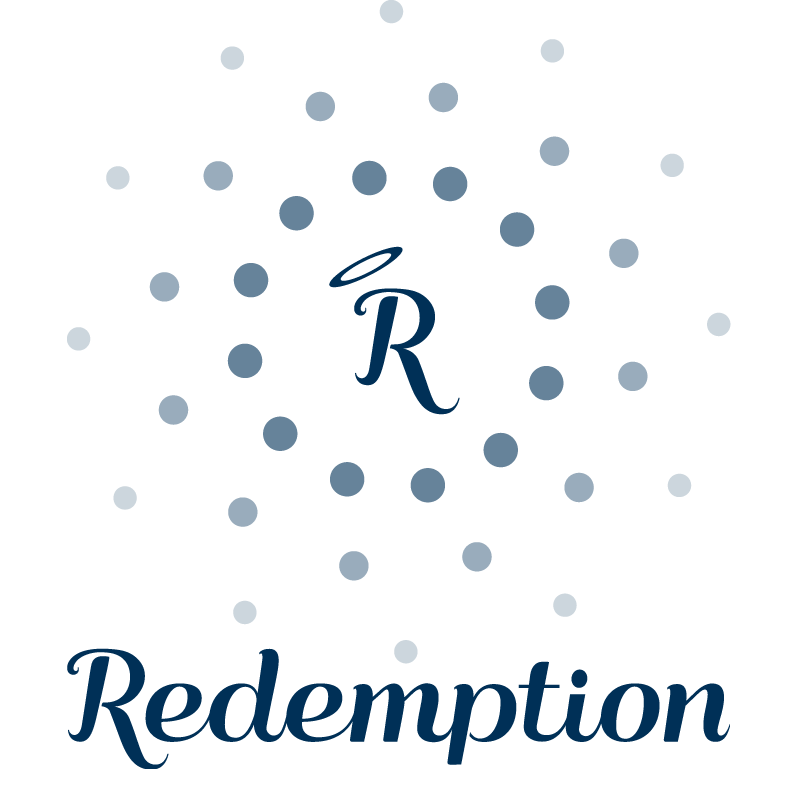 We have just published our first book - 'Redemption Bar - Alcohol-free cocktails with Benefits' Now is the time to join us! 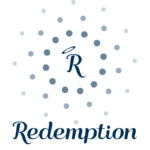 Redemption Bar "spoil yourself without spoiling yourself"